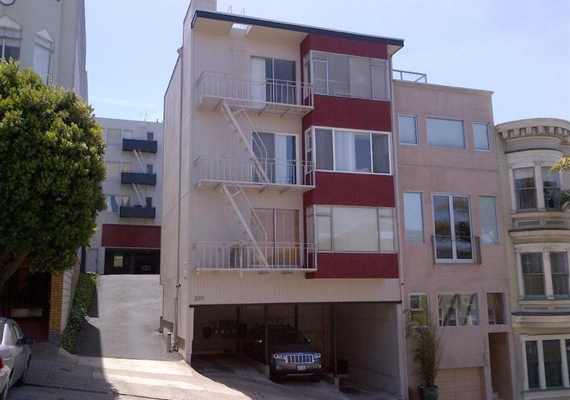 City Green Apartments – FP Investments, Inc.
359 Green Street is a well maintained 12-unit apartment building located at the top of Green Street in Telegraph Hill, one of San Francisco’s most coveted neighborhoods. 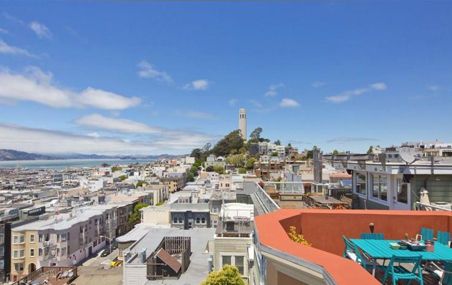 Telegraph Hill is known for its iconic views rich history of the Barbary Coast and famous Coit Tower. 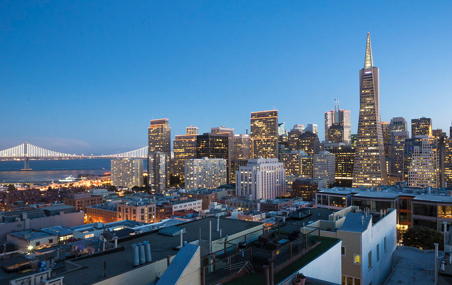 This building has some of the best views in the City. Built in 1954, the property features two buildings with a mix of one and two bedrooms units, all of which have working fireplaces, spacious, functional floor plans and some with private decks. 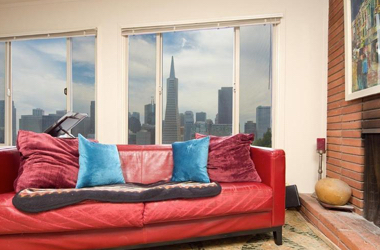 All of the apartments have expansive views of either the San Francisco Bay, Russian Hill, Coit Tower or the downtown skyline. There is ample covered and carport parking.